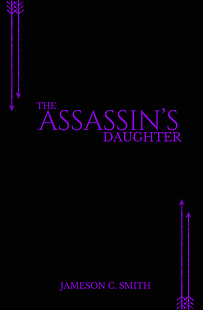 Seventeen-year-old Katira is an assassin’s apprentice on the verge of her first assignment. It’s not the life she would have chosen for herself, and when faced with new information regarding the past, Kat must choose between proving her loyalties in the life she’s trained for or setting off in search of answers she may never find. 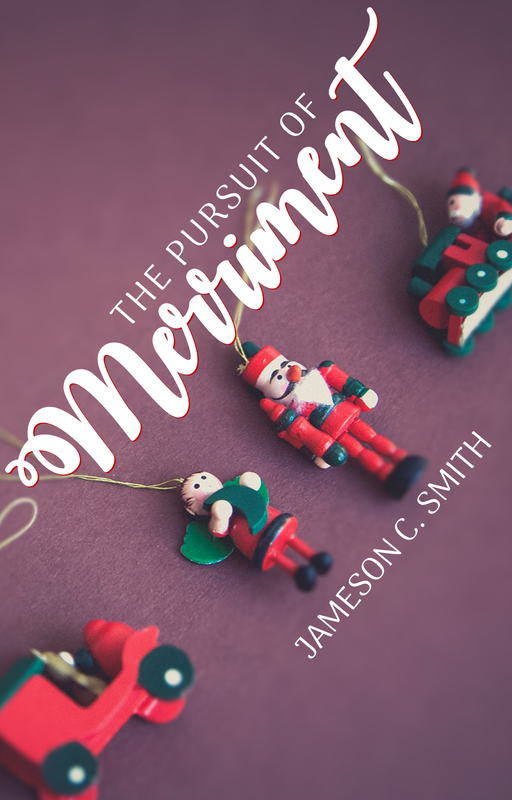 For fans of: Non-magical fantasy. Reluctant assassins. Best friends. Sarcasm. Or request the ebook to your library through Overdrive! Christmas is Lydia’s favorite time of year. It’s a time to make the world a little brighter and to bring a little bit of happiness to the world—and the Kingston boys definitely seem like they could use a friend. For fans of: Christmas. Hot chocolate. Friendship beginnings. Holiday stories. Read it now on Wattpad! 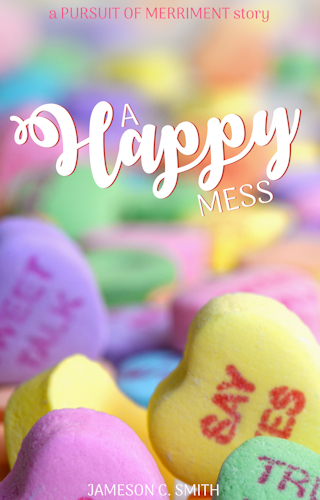 If you enjoyed The Pursuit of Merriment, check out the sequel short story A Happy Mess! Fairy Tale Central Blog Tour | FTC is Live!